This 1st October to 4th November, take the opportunity to savour delicious Indian fare whilst experiencing the wonderful burst of colours and flavours right out of the bright, bustling streets of Mumbai, chennai and more at Kembali Kitchen Best Western Premier Dua Sentral. 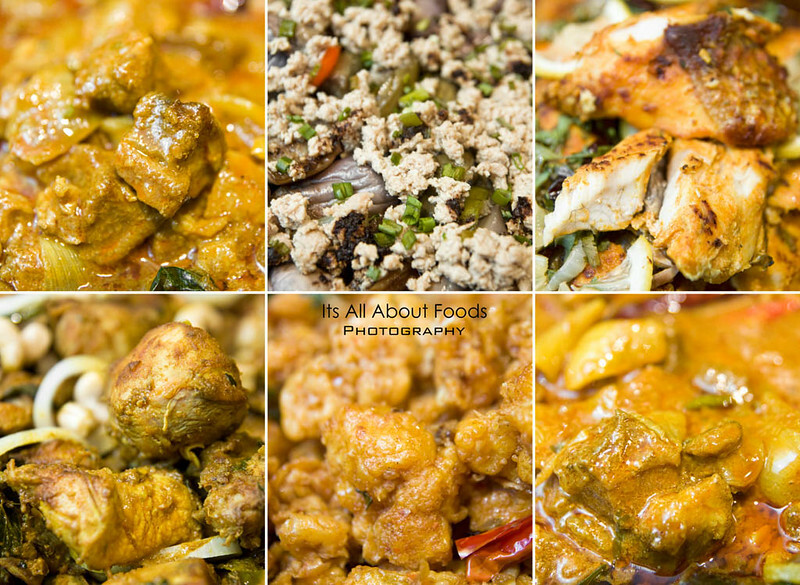 All these aunthentic Indian cuisine are prepared by Chef Sadaquat Khan flown in all the way from India, who is an experienced chef who started his career since 1998 as commis in various establised hotels and restaurants in India. His blueprint for culinary success begins from retaining the traditional way of Indian cooking while reinveniting Indian food with unusual creations and pairings with organic produce and spices blend with innovatives presentations and earnest enthusiasm. Throughout the 34 days of promotion,Chef Sadaquat Khan with 15 years of experience will sweep you off your feet with a myriad of authentic Indian cuisine. There will be five menus rotating, featuring dishes such as Chicken Kassa, Lamb Do Piza, Fish Koli Bada, Vegetable Pulao Rice (Vegetarian), and Dhal Tadka (vegetarian). More to come on the buffet line there is Chicken Briyani, Chicken Tandoori, Lamb Rogan Gost, Fish Masala, Tomato Prawn, Lamb Keema, Matar Paneer (vegetarian) waiting to please the most discerning palate of diners. The girl was happy to find Paneer Butter Masala on the buffet line, as this is her all time Indian favourite. The savoury, beancurd texture Indian cottage cheese balanced up just right with the creamy, appetizing tomato gravy. 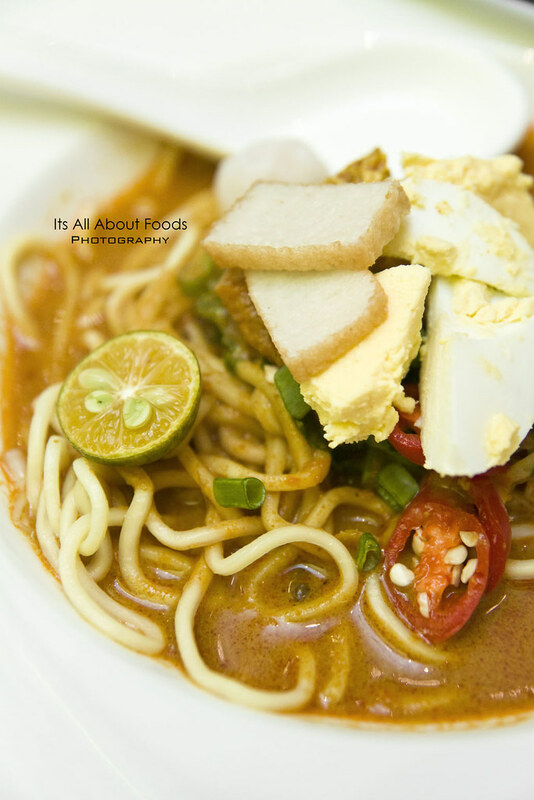 Curry noodles is the must have. Choose either vermicille or yellow noodles, and let them drenched with ladles of extra thick and flavoursome curry gravy. Top over with beancurd, bean sprouts, egg, vegetable and drizzled with lime juice for a twist of zesty punch. So good that we had another helpings of this. 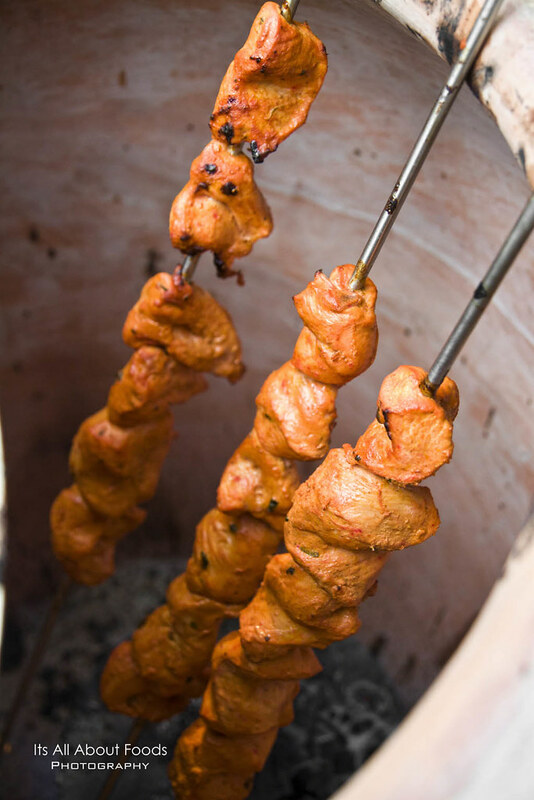 Not to be left out is the tandoori chicken with chapathi, one of the highly recommended staple from guests. Unlike many other dry and tough chicken tandoori we had in mamak stalls, this tandoori chicken is so tender and flavourful, with juiciness locked within. Good! 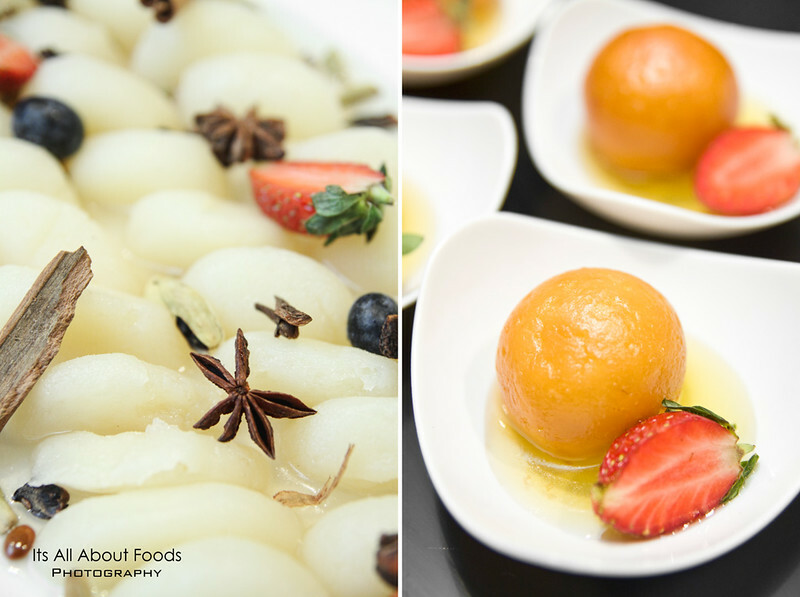 End the meals with Gulab Jamun, which is balls in sugar syrup, an Indian sweet treat immersed with heavy sweetness. Also, try out the Rasgulla. This Indian Cheese Ball in syrup boasts a creamy and sweet sensation, meant to be savour slowy to appreciate the delicate flavour. Other than the array of delicacies, the feasts also boasts a diverse line-up of activities including henna tattoo, palm reading, blockbuster Tamil movies and many more. In addtions, lucky diners will also stand a chance to win a 3 days 2 nights stay inclusive of breakfast for 2 persons in selected Best Western hotels in India, sponsored by Best Western Premier La Marvella and Best Western Premier Vedic Village Spa Resort. The Taste of India at Kembali Kitchen is available from 1 October to 4 November 2013 from 6.30 pm to 10.30 pm. Prices are RM 98.00++ per adult and RM 49.00 ++ (child). For enquiries or reservations, please call 03-2272 8888 or email fb2sentral@bestwestern.com.my.